Set on a picturesque beach in La Romana, framed by a lush, tropical jungle, this 344-room, adults-only resort provides the perfect setting for relaxation. Guests can unwind in spacious suites, lounge by the resort’s four pools or book a treatment at its state-of-the-art spa. 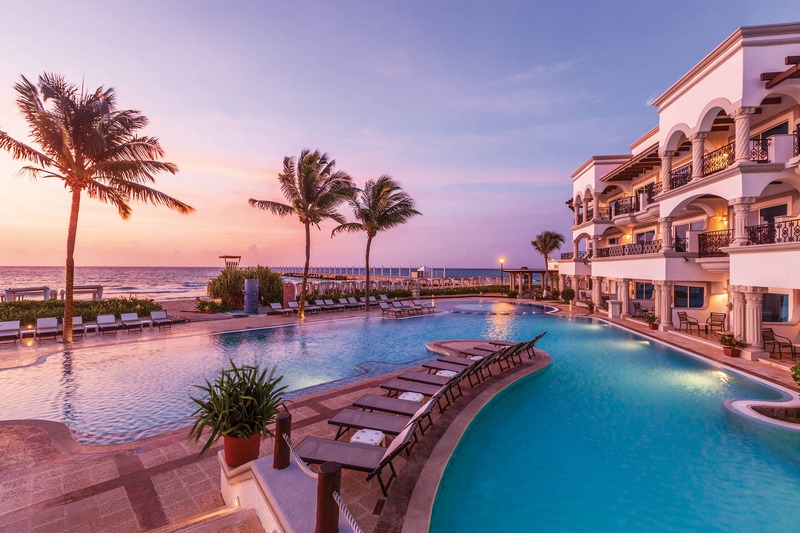 With the resort’s prime beachfront location and close proximity to four champion golf courses, there are countless leisure offerings for guests to take advantage of daily. For evening entertainment, adults can visit the hotel’s casino and enjoy the lively atmosphere at any of its eight bars and lounges. View more resort photos or check prices on Booking.com.